After a long hiatus (during which time Nicks was treated for a chemical dependency problem), Fleetwood Mac reunited for the album Tango in the Night; The Other Side of the , Nicks' first solo record in four years, followed in 1989. After a series of lineup changes and dropping sales figures, she left Fleetwood Mac in 1993 and issued Street Angel a year later. In 1997, she rejoined the reunited Fleetwood Mac on tour and on the album The Dance. 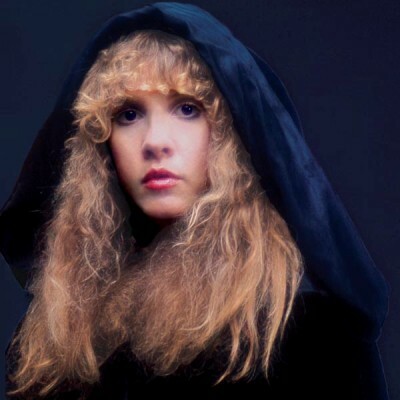 In 1998 Nicks, along with her Fleetwood Mac bandmates, was inducted into the Rock and Roll Hall of Fame, the same year that her three-disc Enchanted box set landed in stores. Nicks returned to the studio in 2001 with friends Macy Gray, Sarah McLachlan, Sheryl Crow, and Dixie Chick Natalie Maines for the solo album Trouble in Shangri-La, and again in 2003 for the Fleetwood Mac reunion album Say You Will. Reprise released the CD/DVD Crystal Visions: The Very Best of Stevie Nicks in 2007.